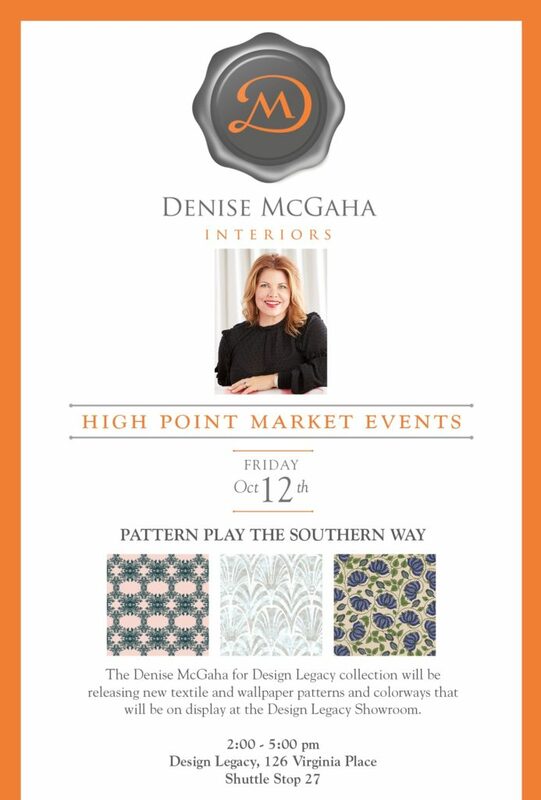 We have a busy High Point market coming up! 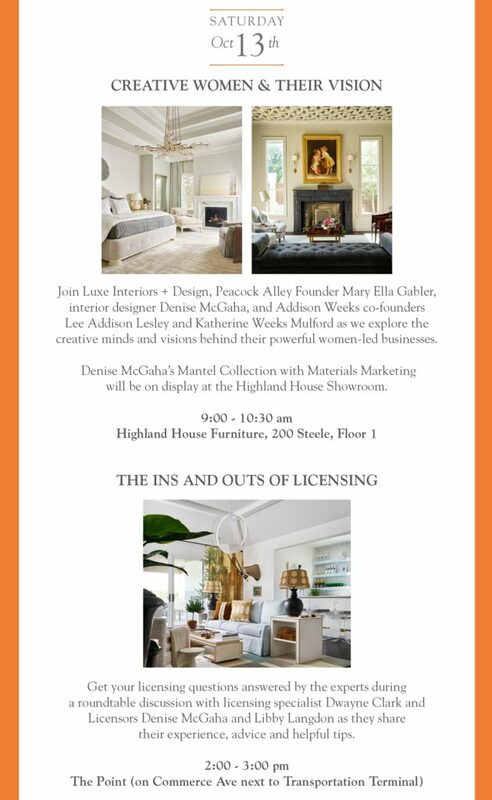 See below for all of the events we are a part of! 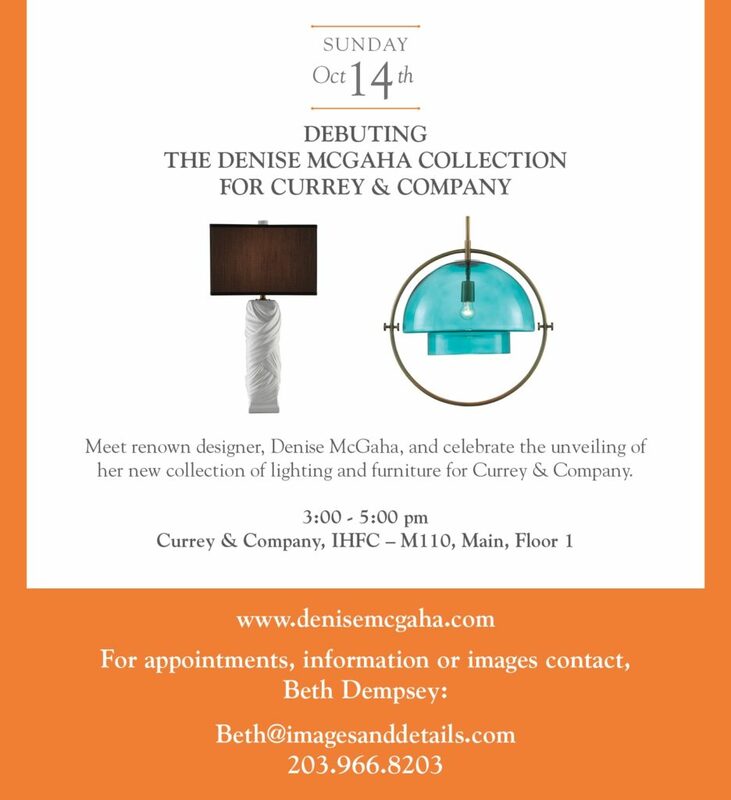 I hope you can join us!